WOW! 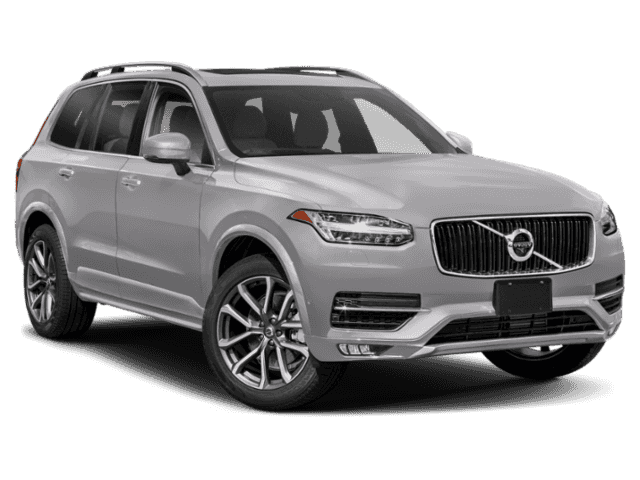 This accident free XC90 has just arrived on our Certified Pre-Owned lot! 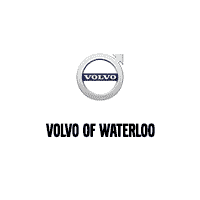 Take advantage Volvo's incredible 6 year 160,000KM warranty (from in service date) included in the purchase price! 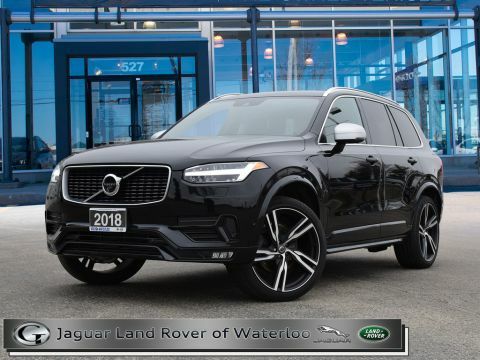 This Denim Blue XC90 is the desired Inscription all wheel drive package,with all the key features like heated and cooled front seats,heated steering wheel,heated second row seats,360 camera,blind spot assist,park assist (yes it can park itself! 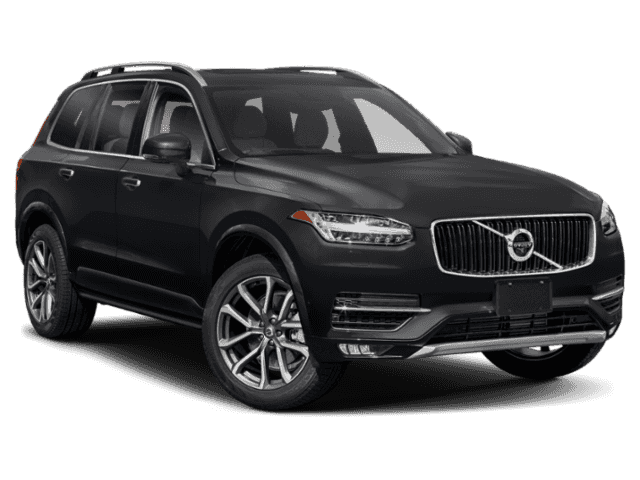 ),pilot assist,NAV,21 inch wheels,full active LED headlights,dual pane sunroof,and much more! 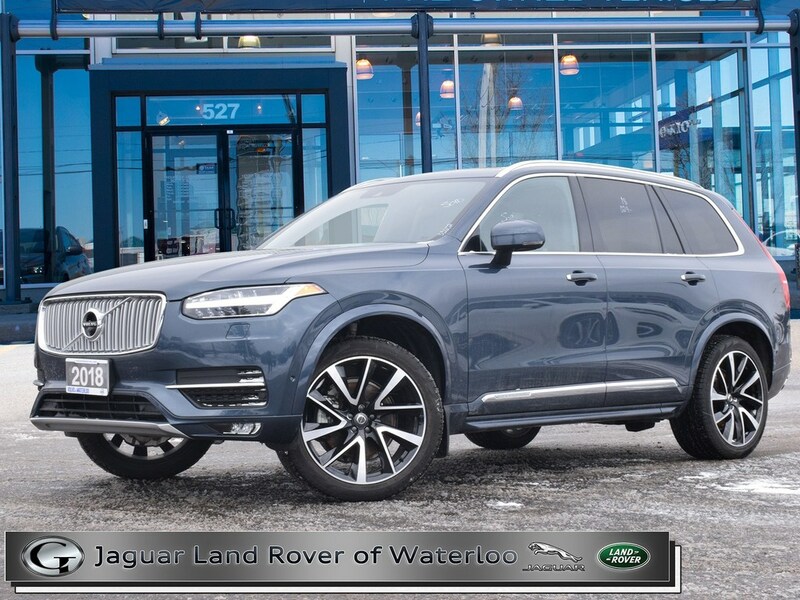 Very nice spec and in excellent condition. Priced to sell quick.